I recall Elaine Comparone, the renowned harpsichordist having described a student she had mentored for 35 years before a move cut short a lasting musical relationship. “She was the real deal,” the musician insisted. Seymour Bernstein, author, With Your Own Two Hands, often shared the joy of teaching a child into adulthood, expressing pride in the work accomplished in steady increments. He proudly watched a beginner blossom into full grown maturity, often as a performer. Quite by chance, I’d noticed Lydia Seifter, pianist, featured at Bernstein’s You Tube Channel and the name rang a bell. I remember her as an Oberlin Conservatory student during my years there, enjoying membership in our Jack Radunsky rat pack–a group that met in the Con lounge to rhapsodize about our teacher. We’d tell jokes that rang familiar, sharing our sometimes awkward efforts to please him. If nothing else, the camaraderie was endearing. I’m guessing that Lydia eventually wound her way back to the East Coast after graduation and began study with Seymour. Perhaps they shared a professional association for at least a decade or more. Certainly her playing revealed a depth I had not known when she was at Oberlin. I always felt short-changed that I only had three years of study with the late and beloved, Lillian Freundlich. By an accident of fate that I would meet her in the first place. The Merrywood Music Camp in Lenox, Massachusetts produced a friendship with her young nephew, Douglas, who steered me to his aunt during my period of despair. 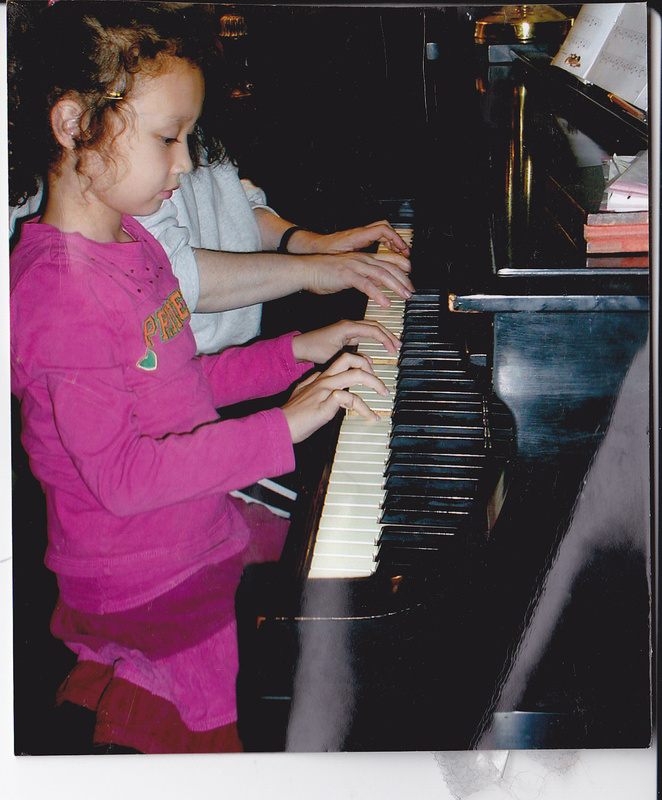 At the time, I was at an extreme low point in my piano studies. Frustration enveloped me due to lack of insight about how to prepare a piece of music, and where to begin in the creative process. The fundamentals of producing a singing tone and the physical means to achieve it were sorely missing. 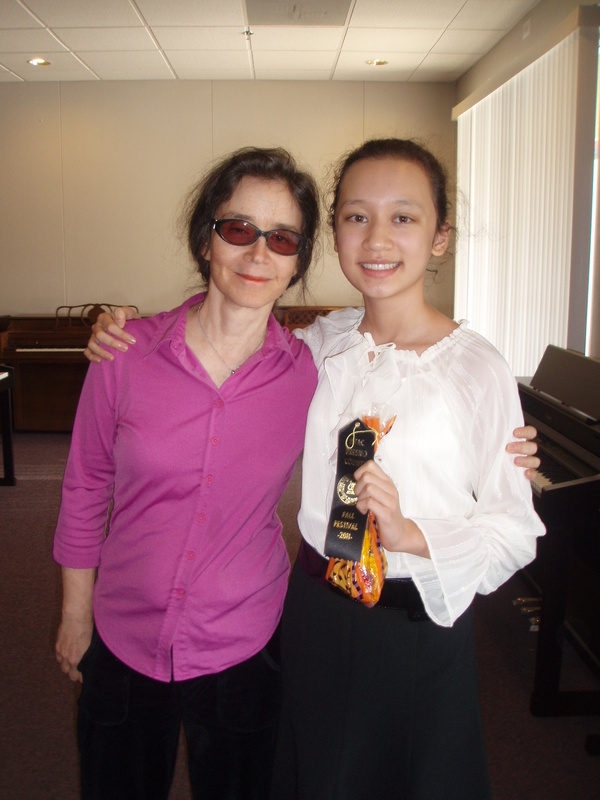 Often, I pondered how it would have been if I’d studied with such a gifted teacher as Lillian from my earliest years, growing into blossoming musical maturity in the long term. Murray Perahia, poet of the piano, was mentored by one teacher, Jeanette Haien from age 3 to 18, and when we met at the New York City High School of Performing Arts, he was well formed as a pianist. No doubt, it was in large part due to instruction that was consistent, inspired, and devoted in the course of 15 years. Most piano teachers relish such a long-range opportunity to nurture a student, and in my own experience, I can wax poetic about one particular enduring musical relationship. Paul, the son of a University Nursing Professor, came to my piano studio when he was a cute, little 8-year old. In third grade at the time, he’d previously taken about a year of lessons in another city. Nevertheless, as Paul’s new teacher, I had a ground-up instructional challenge before me. I remember how I set aside his method books and embarked upon a repertoire-based learning journey with integrated five-finger technical regimens in all Major and minor keys. Imbuing the singing tone was my priority and it nourished his earliest pianistic efforts. The first book I ordered was the Royal Conservatory of Music, University of Toronto Level 1 Piano Repertoire Series. During his early months of study, Paul learned “Minuet” by James Hook, Schein’s” Allemande,” and Haydn’s “Country Dance” among selections that encompassed the Baroque, Classical, Romantic and Contemporary periods. After the child’s first exposure to pieces that had substance and beauty, he progressed to compositions with more technical challenges, such as Burgmuller’s 25 Progressive Pieces, Op. 100. These moved quickly from late elementary to early advanced levels, appearing deceptively easy. Yet the art of phrasing and nuance had to be learned, along with cultivating a broad dynamic palette and singing tone legato to realize Romantic period expression. Over years, Paul graduated to playing Chopin Nocturnes, and Waltzes, having a bit of a starring role at student recitals. Most other pupils looked up to him, giving the youngster an iconic status. Yet in the glow of adulation, he always remained humble and self-effacing. When Paul left my piano studio at age 17 to enroll at UC Berkeley, it was with a gulp of emotion. By this time he’d grown by leaps and bounds as a musician and was ready to leave the nest. Currently, I teach two adults and one 11-year old who’ve been my students for over five years. In these relationships, there is not a trace of possessiveness or smothering. Ideally, we can grow together and learn from each other as a plethora of ideas filter in. Such is the joy of a long-lasting association that benefits two people committed to working in harmony toward the common goal of making beautiful music. Previous postWacky Spammer posts at my Word Press Piano Blog!